Ryles Artist Showcase is Ryles' contribution to the up and coming talent in the New England area. Ryles, a long time jazz institution, is not your typical jazz venue. The club boasts two floors. 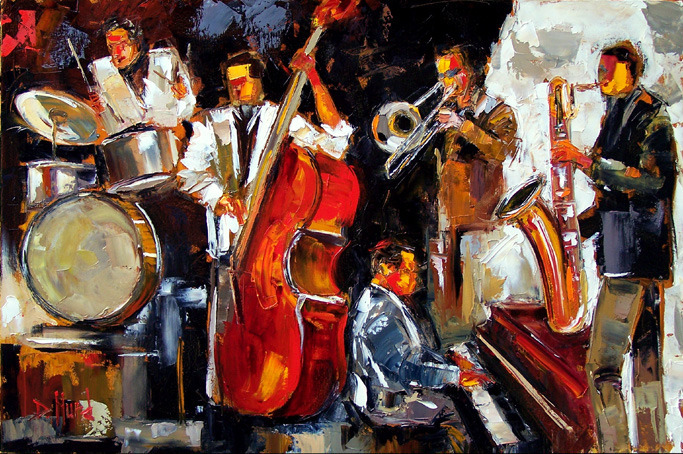 The first being the jazz, the second being a Dance Hall featuring "Hot" Salsa and Merengue to Ballroom to upbeat Swing. Who says Tuesdays can't be fun?